What are they? 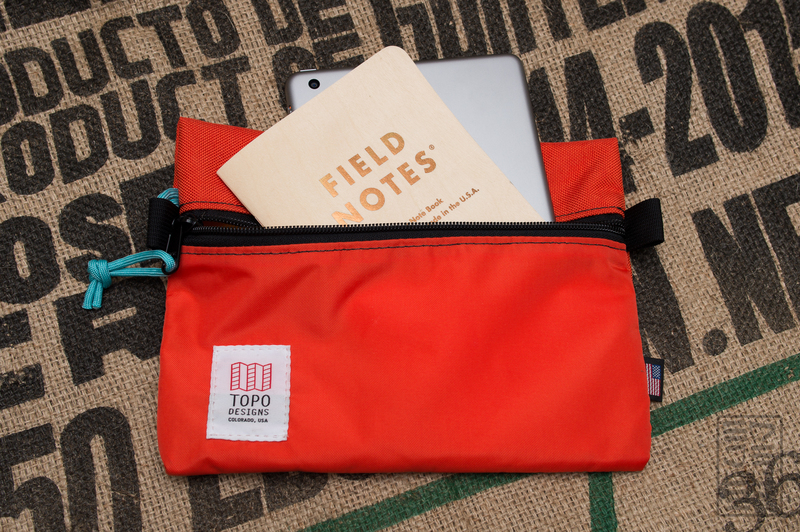 The Topo Designs Accessory Bags ($39 for a set of 3) are an excellent and stylish way to keep all of your pen, pencil, and paper needs organized. High visibility yellow interiors make it super easy to see what’s inside and grab what you need. 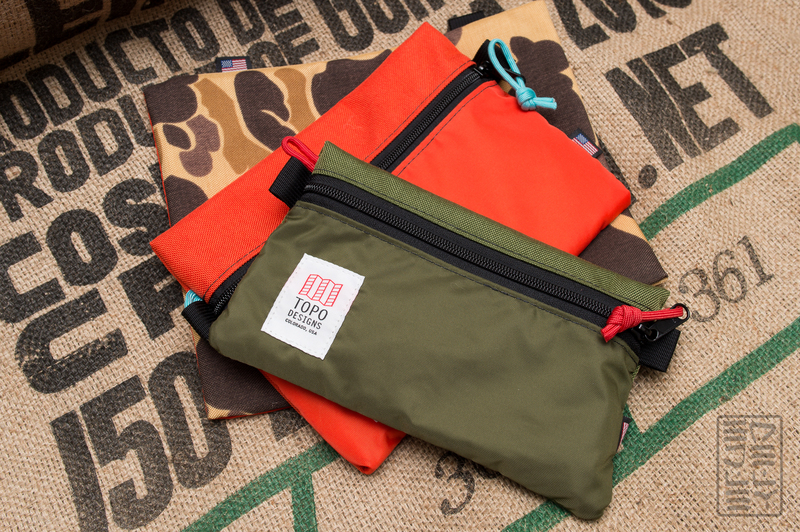 These pouches are made from Cordura nylon, heavy duty zippers, and paracord zipper pulls. 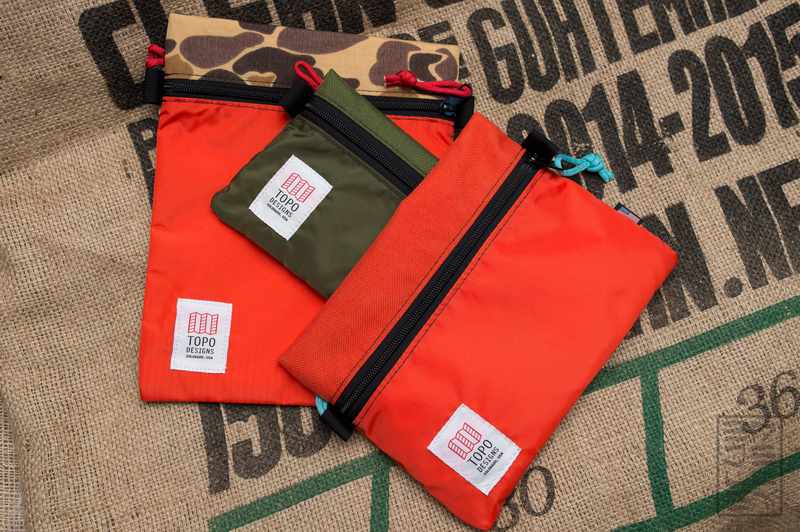 The end result is an American-made pouch that is ideal for a bag-in-bag organization system. 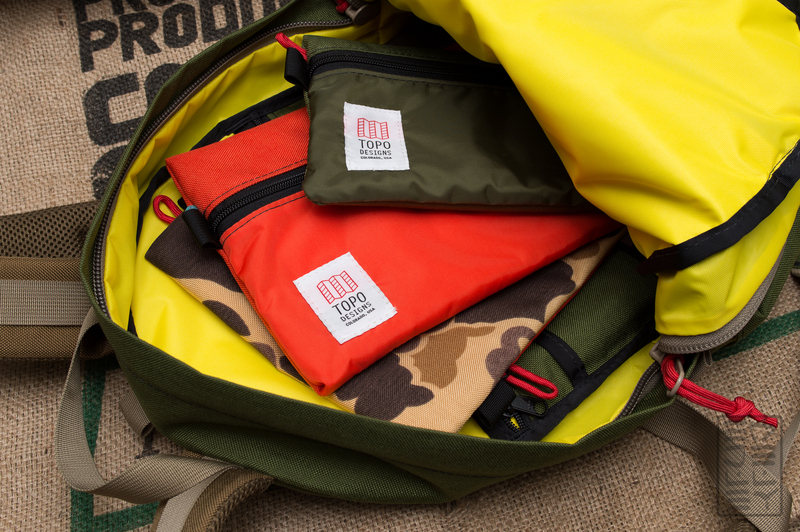 Check out all the sizes and colors over at Topo Designs! I’ve been rocking my Topo Mountain Briefcase for months now, and I absolutely love it. However, there’s one glaring issue: a lack of internal organization. Becky over at Topo got in touch to see if I wanted to check out some more stuff by the brand, and these accessory bags showed up shortly after. With their arrival, I opted to try out a bag-in-bag organization system. This means that in each bag, I placed a group of items. The smallest size bag is great for loose pens and pencils. They all fit in easily and theres a ton of room. As you can see in the photos, there’s at least 20 pencils in the bag, and still room for more. I especially like that the pencils can sit flat in the bag, resulting in less bulk and easier carry. It’s not too small, and it’s not too large. This bag also moonlights as a home for my Fuji X100T.The medium size is perfect for a small(ish) notebook and an iPad mini.Note: This is the Starbucks Roastery edition FN book – it’s the same size as the larger Arts and Sciences edition, not the standard 3.5×5.5″. Keeping them together adds some protection for the iPad, and more importantly – makes it much easier to switch bags or just grab it and go. The largest of the bags can fit a B5 notebook and more. I’ve been using this as a pouch for my two camera flash units (Nikon SB-600 and SB-910) to add some protection and keep them from bouncing around. As you can see above, a whole bunch of pencils, an iPad, and two notebooks easily fit into the bags. The bags then fit inside the largest one – ideal for a grab-and-go. I’ve found that it makes it much easier to switch bags out. I go between my Mountain Brief and my Daypack pretty frequently, so not having to dig small items out of the bag is convenient. 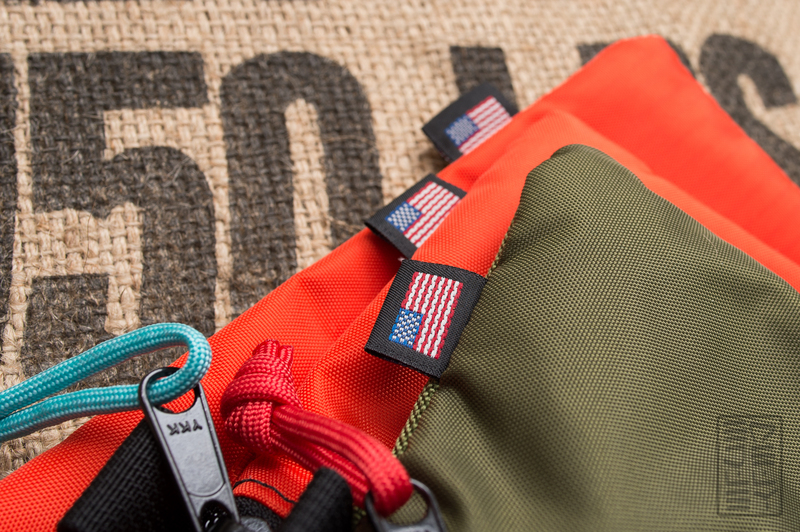 Each bag is made in the USA in Colorado. The craftsmanship has no noticeable flaws. The materials and zippers are sturdy and never feel like they’re going to open up or fail. I especially like the small flag tags on each of the pouches. All of the bags fit into the Daypack and Mountain Brief very easily. The hi-vis yellow interiors of all their bags result in easy gear retrieval. It’s nice to know exactly what you’re grabbing for. I’ve been using the bags for around a month, and they’ve definitely come in quite handy. I’m definitely going to continue using this system of organization for the foreseeable future!  Thanks again to Becky and Topo Designs for reaching out! Disclaimer: These bags were received as units for review, free of charge. All opinions are my own. Great review of the bags!!!! Nice! I have the Daypack too, and it’s great. The accessory pouches are definitely useful for in-bag organization, I just went away for the weekend and packed different stuff in different bags (camera, toiletries, etc.) and it made it much easier to keep track of what was where.